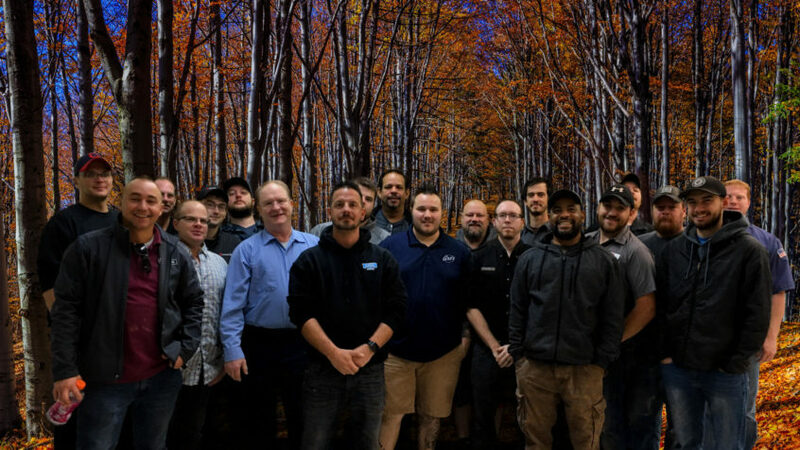 We’re proud of our graduates from October 2018 Basic Appliance Repair course. 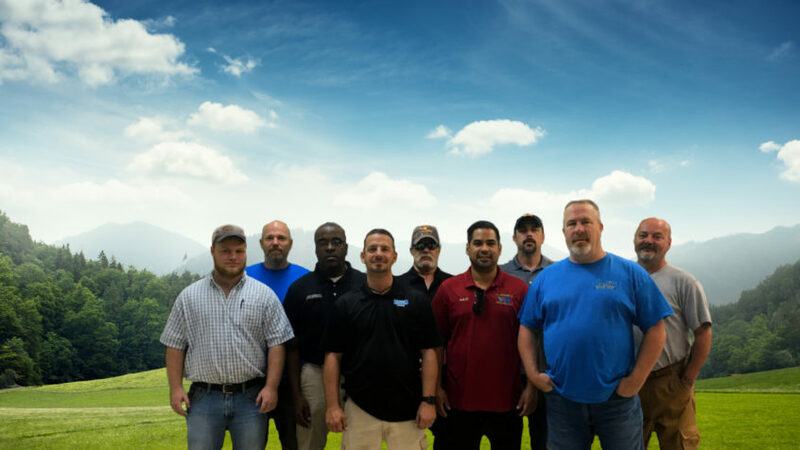 We wish them all the best of luck as they begin a career in appliance repair! 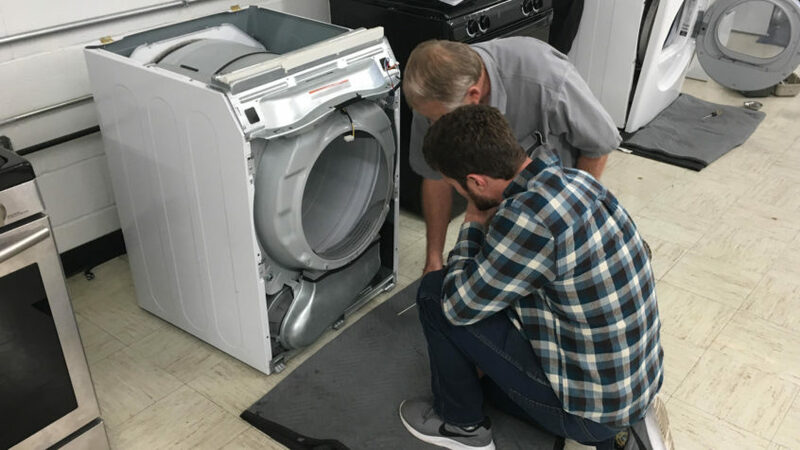 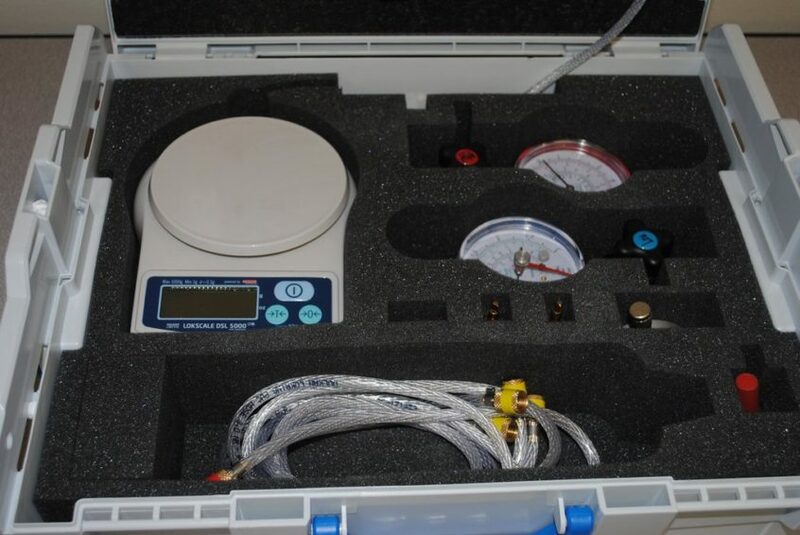 Appliance Repair Shop Owners: How Do You Train Your New Repair Technicians? 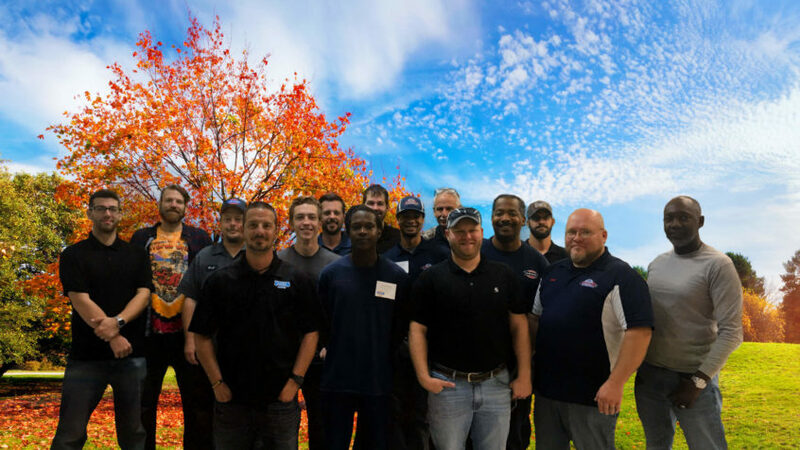 We’re proud of our graduates from September 2018 Basic Appliance Repair course. 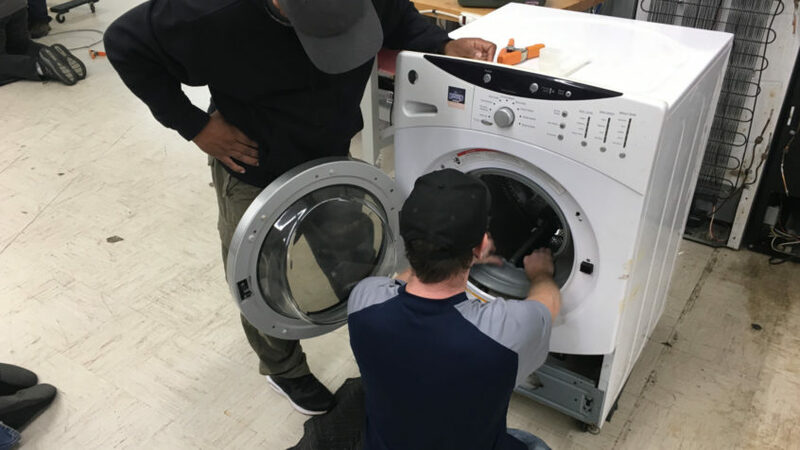 We wish them all the best of luck as they begin a career in appliance repair! 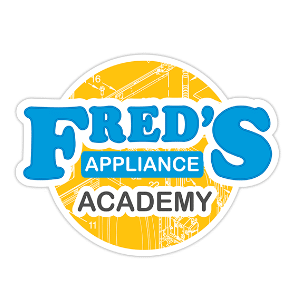 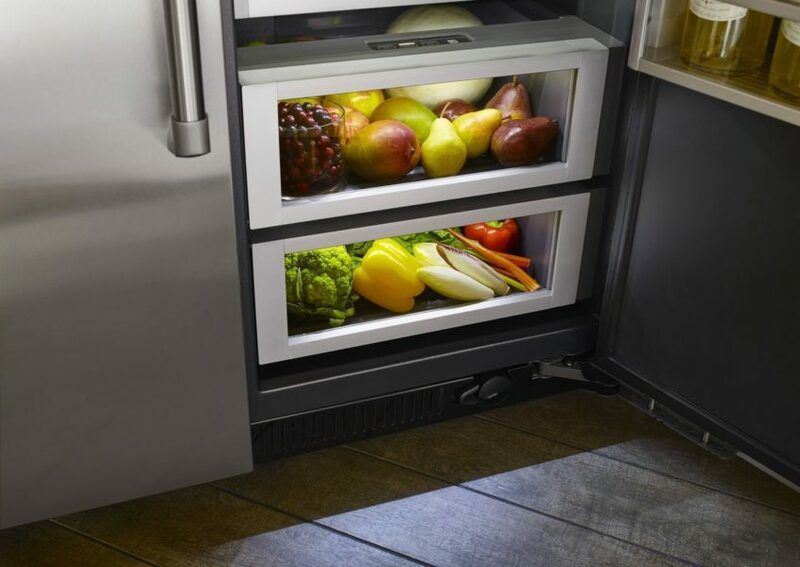 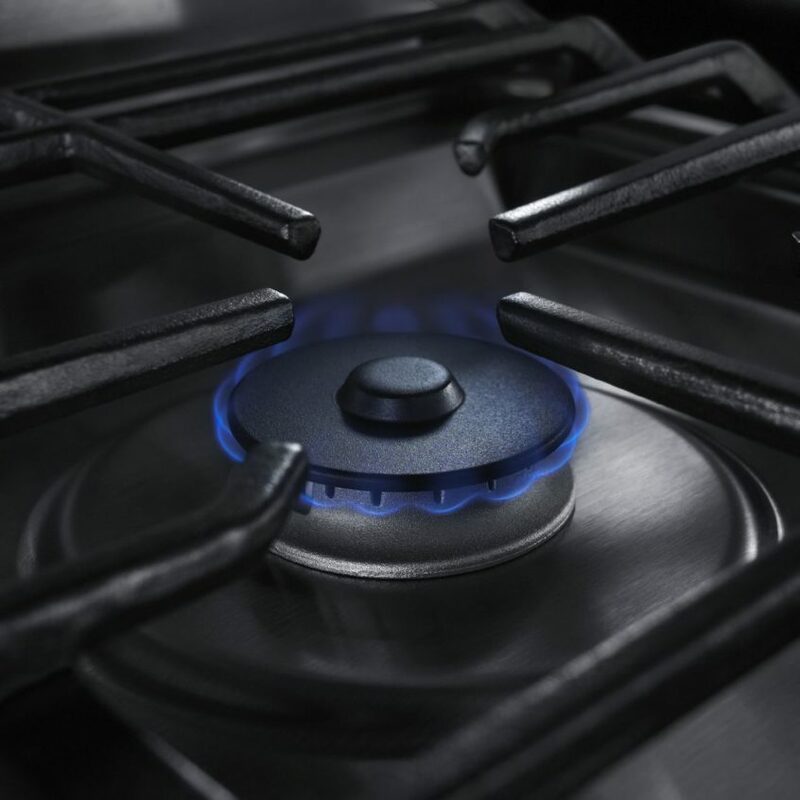 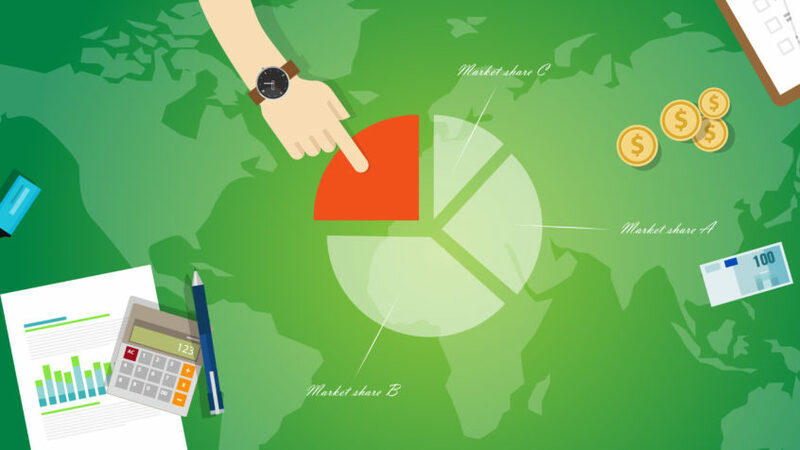 Appliance Brands – Who owns who? 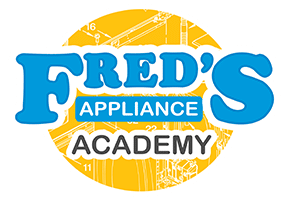 We’re proud of our graduates from August 2018 Basic Appliance Repair course. 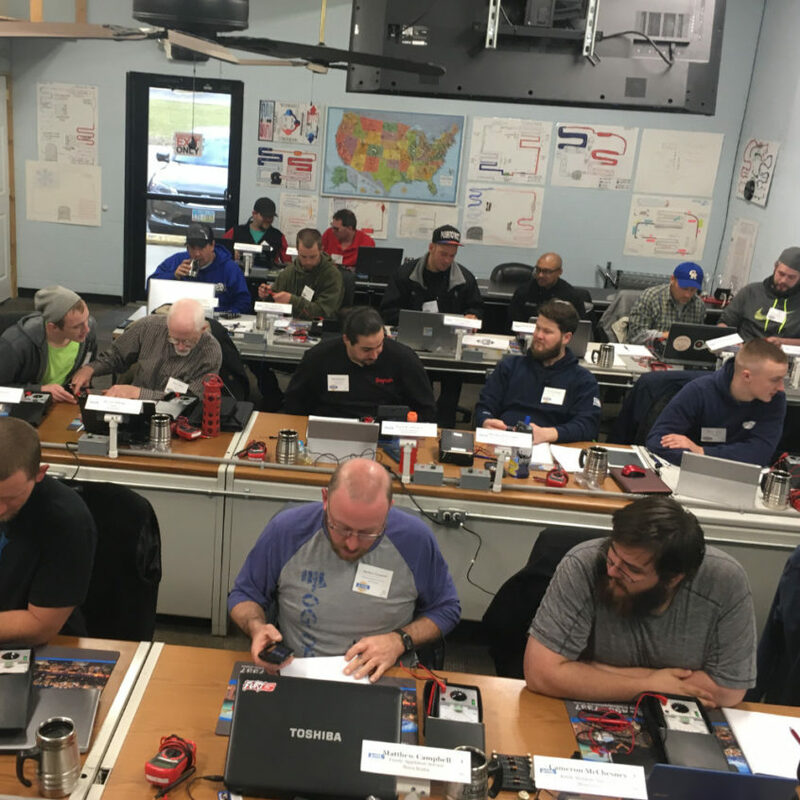 We wish them all the best of luck as they begin a career in appliance repair!